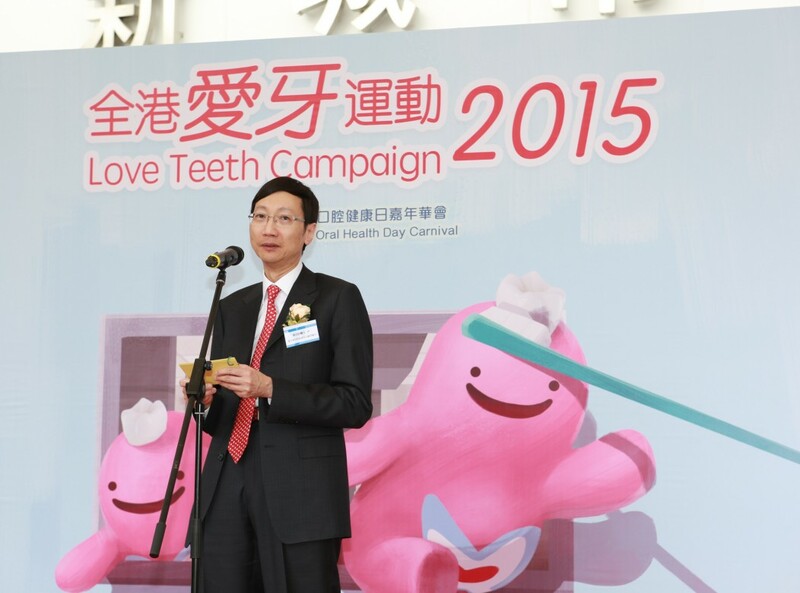 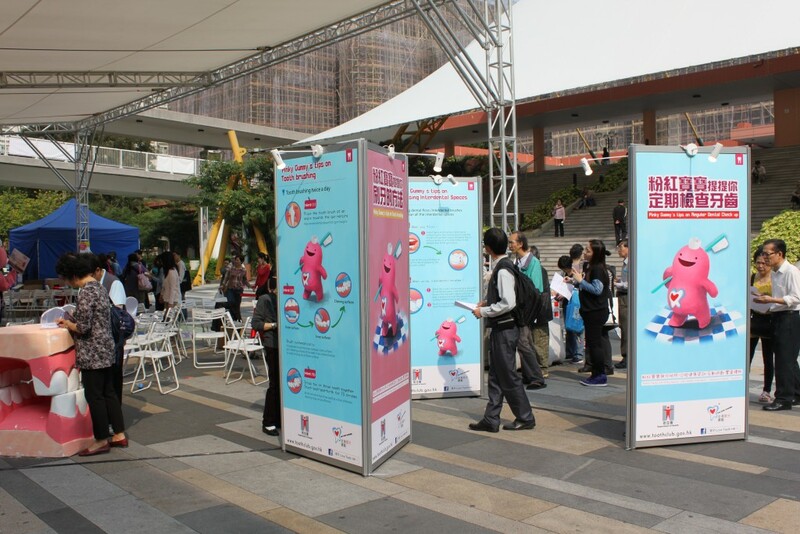 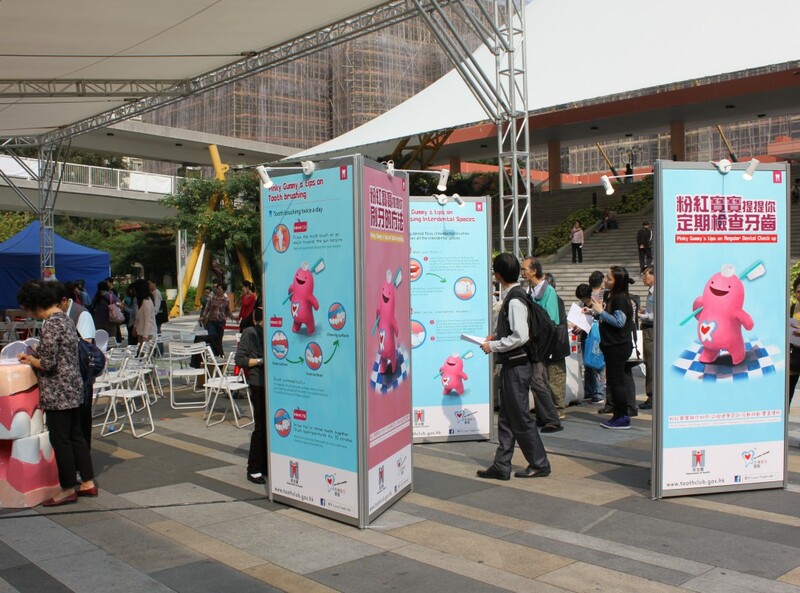 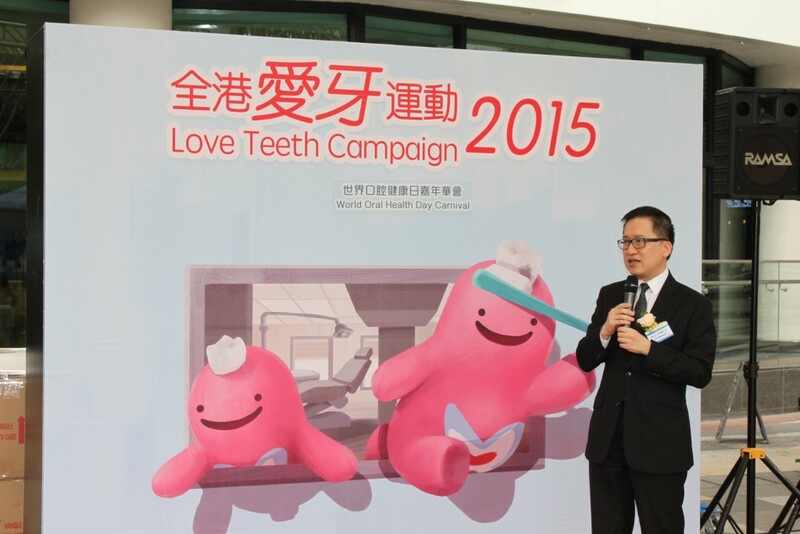 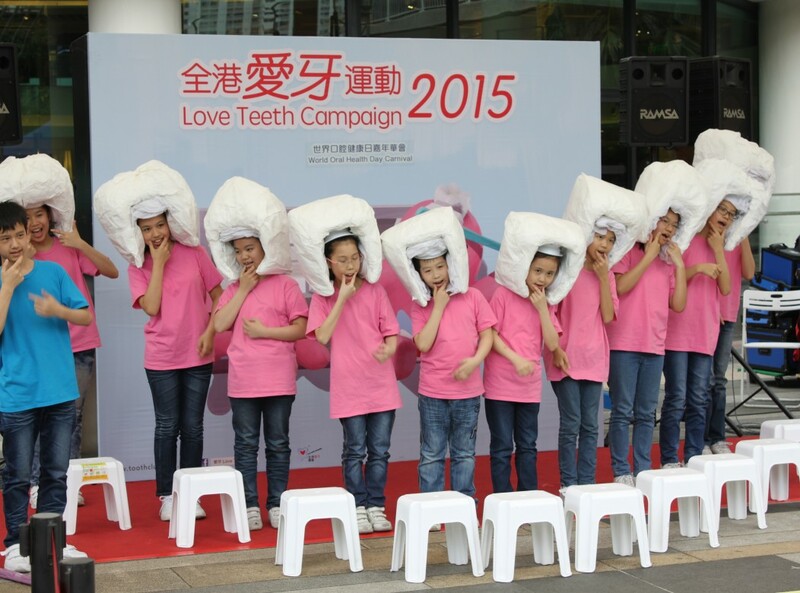 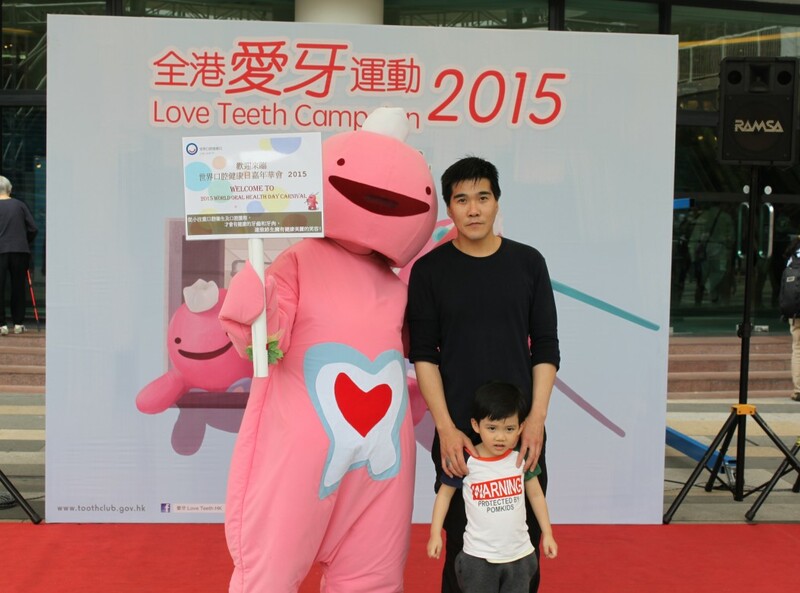 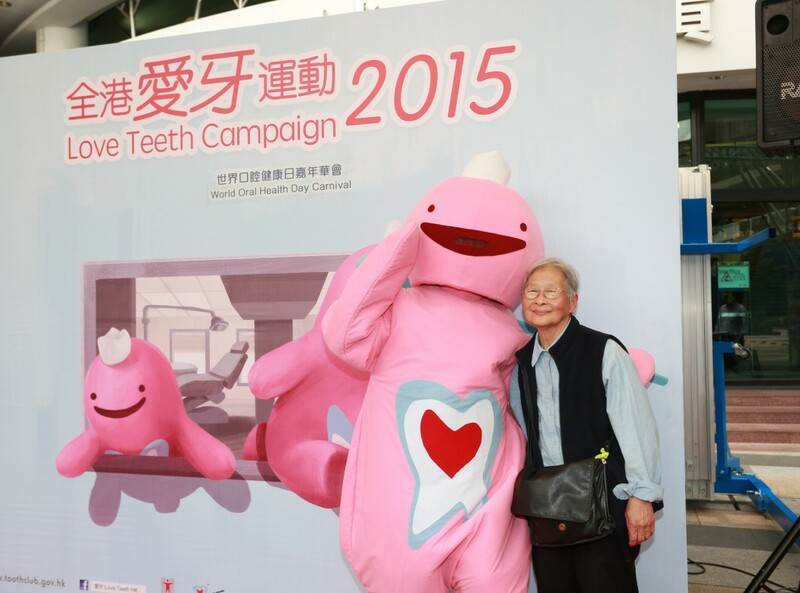 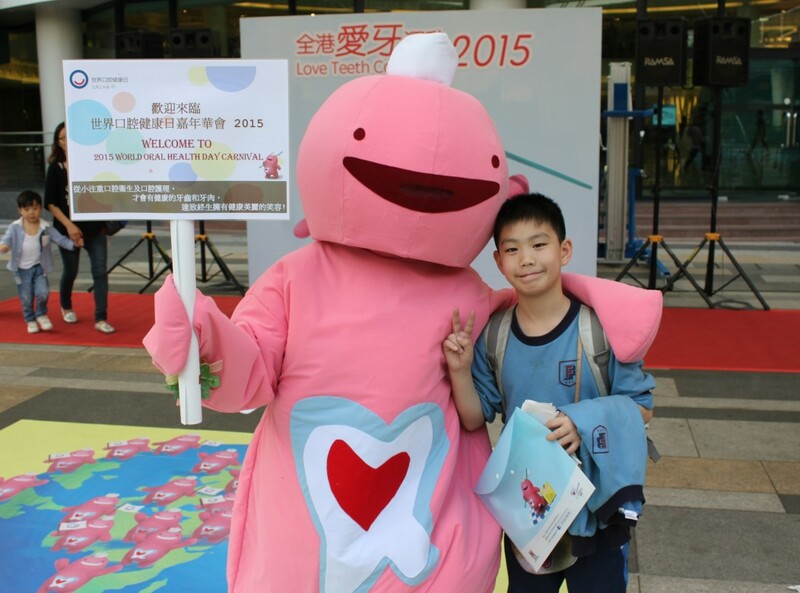 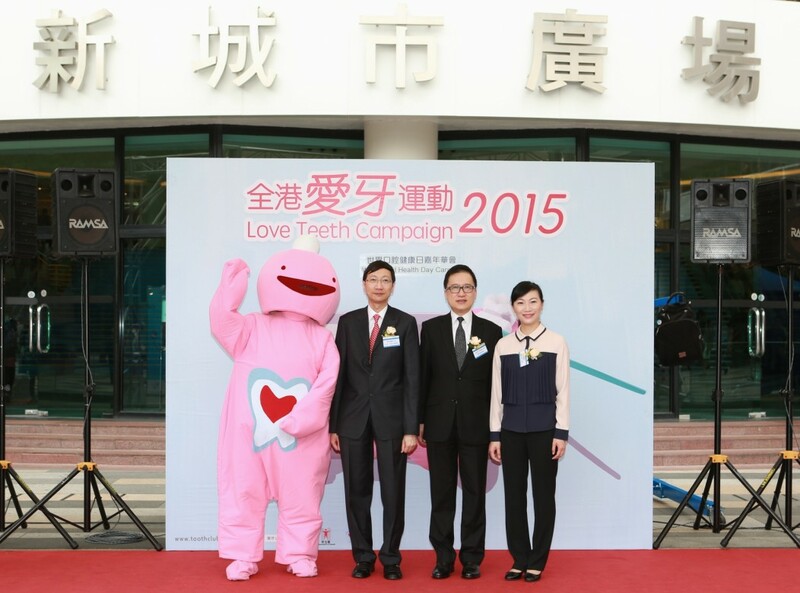 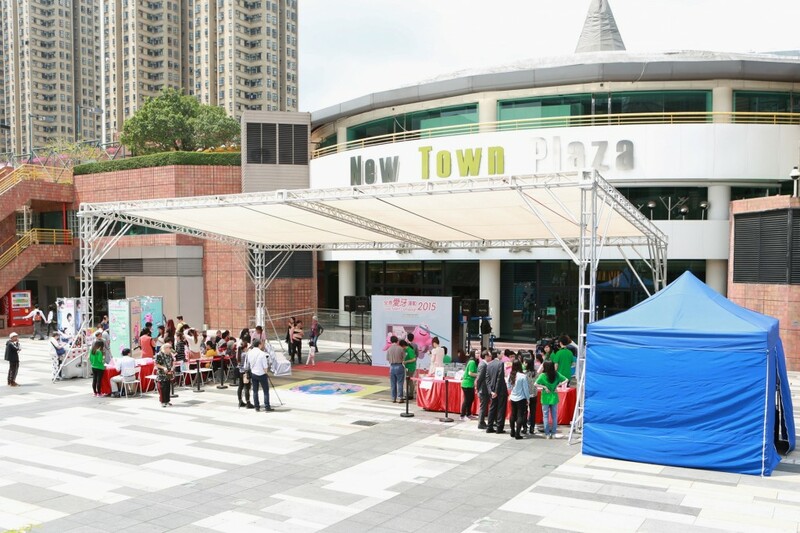 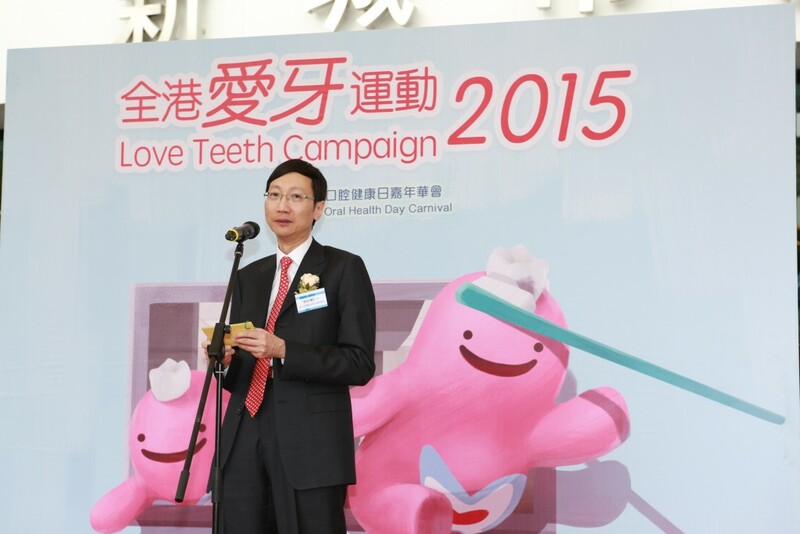 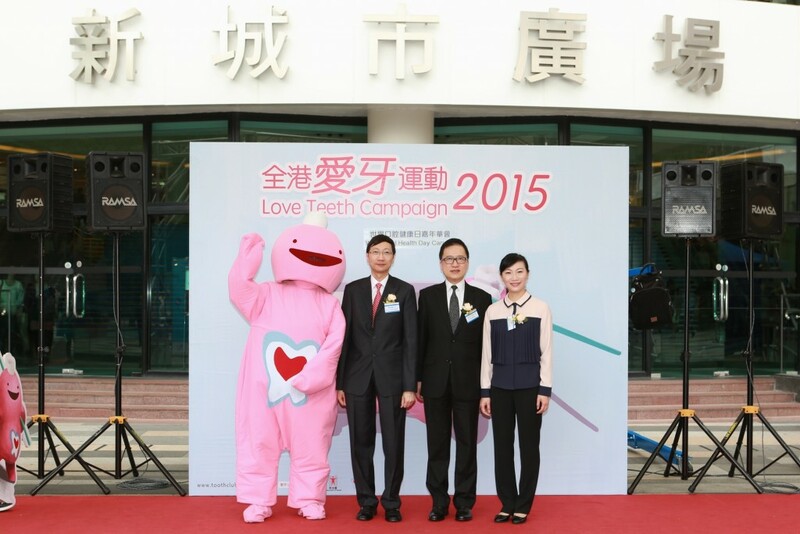 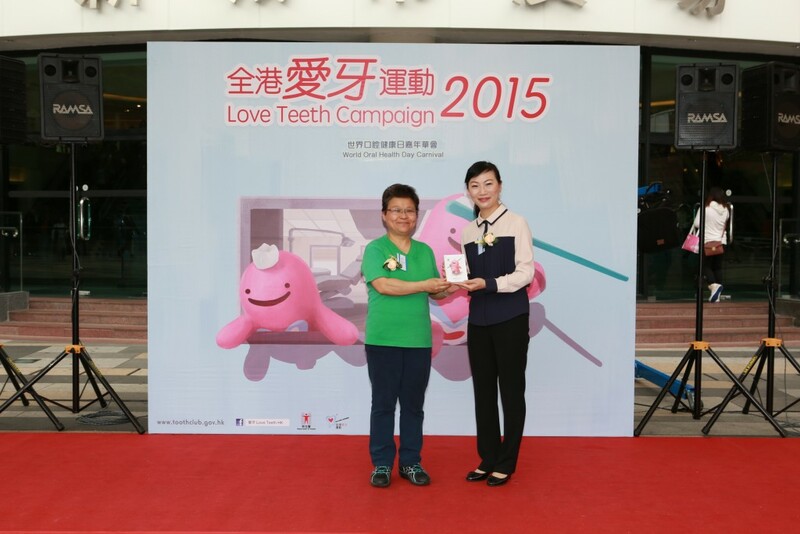 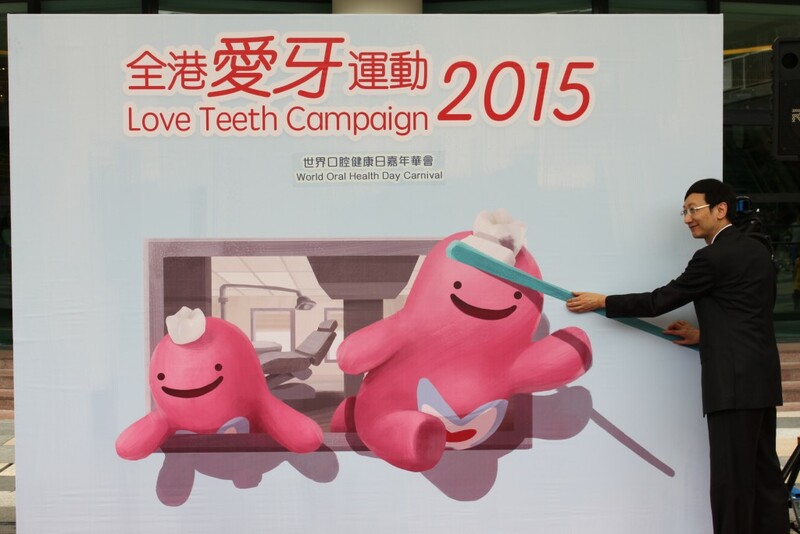 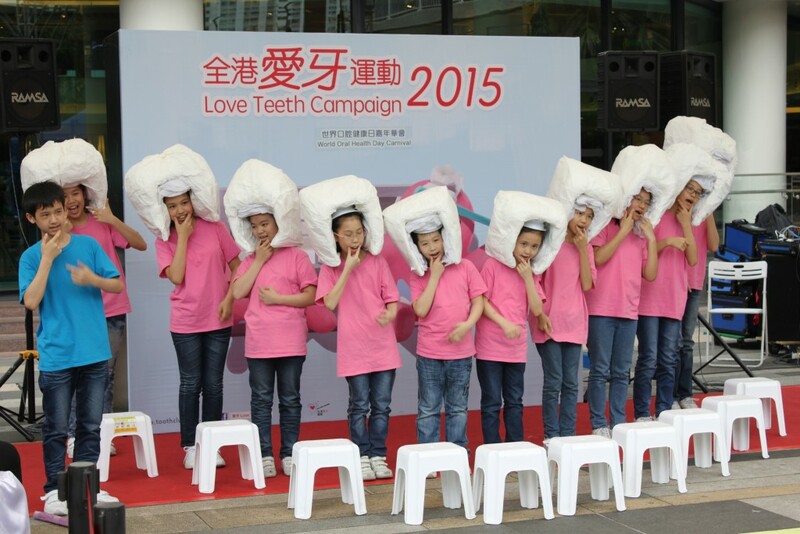 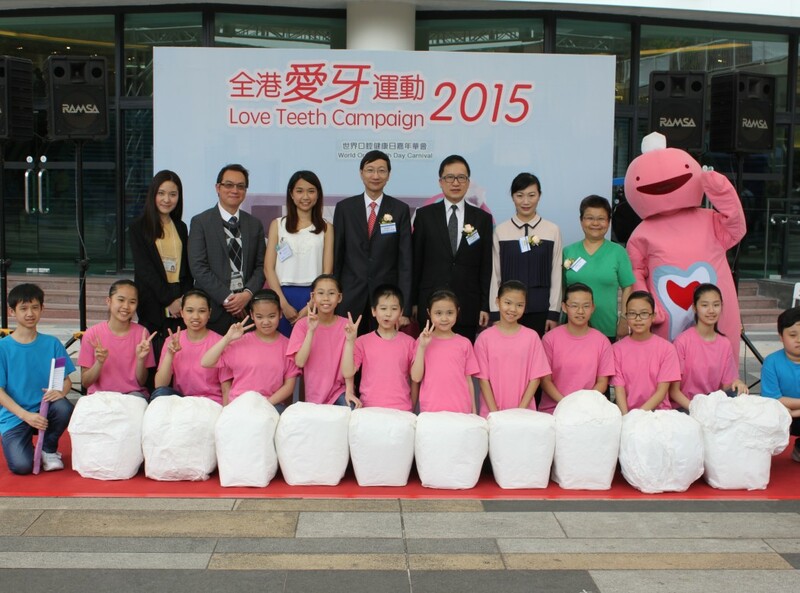 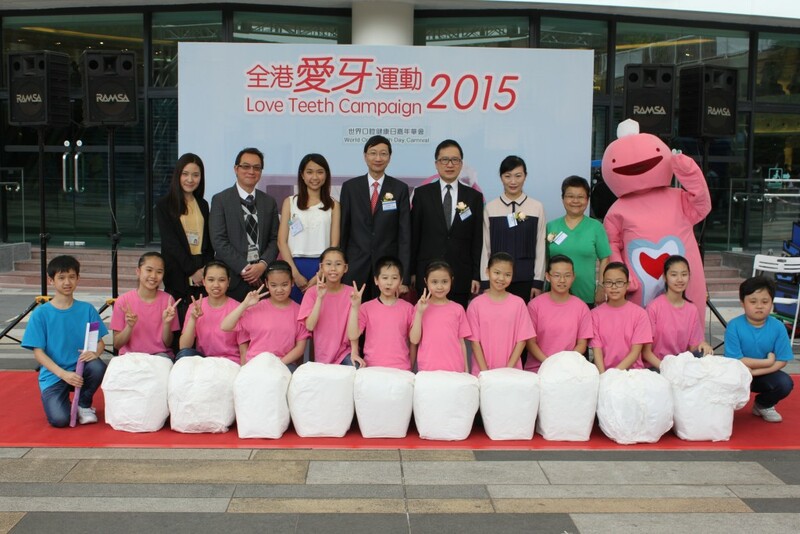 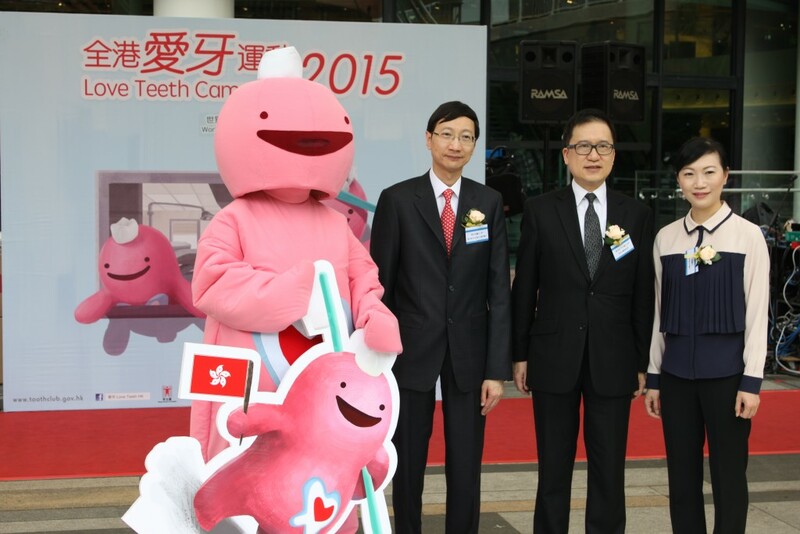 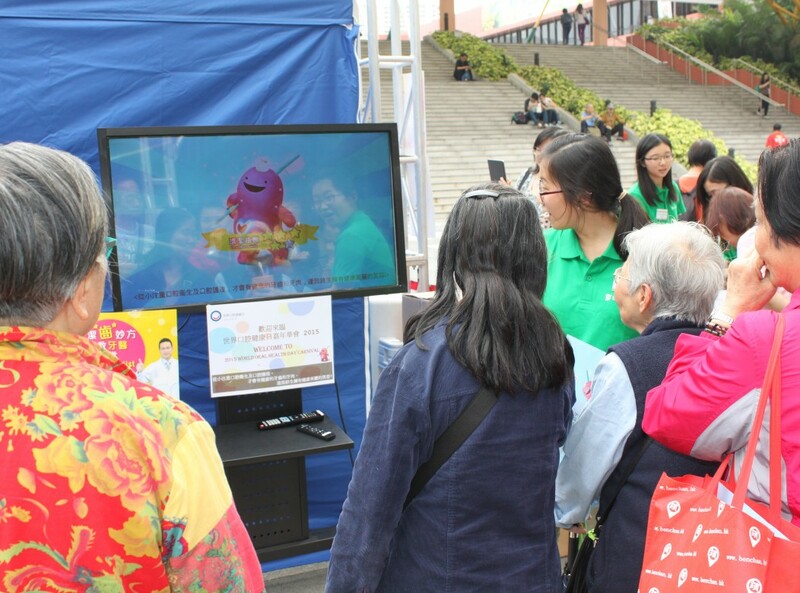 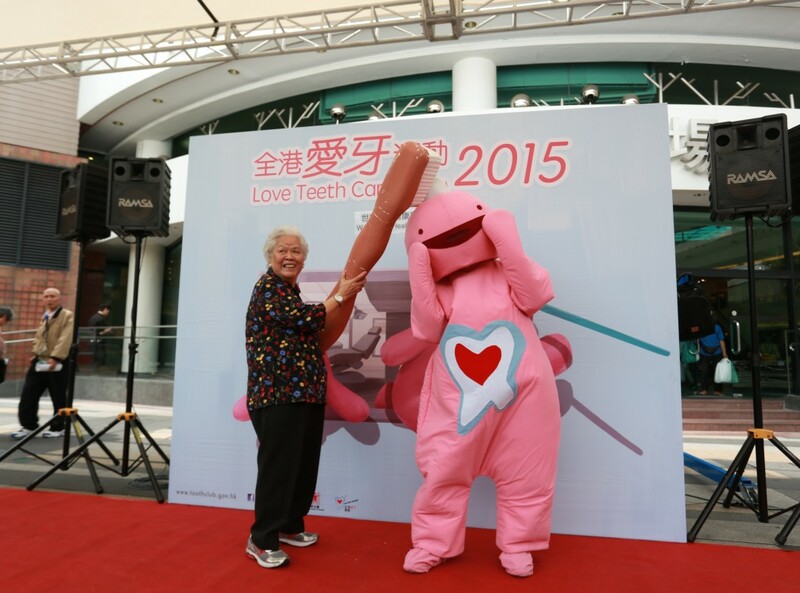 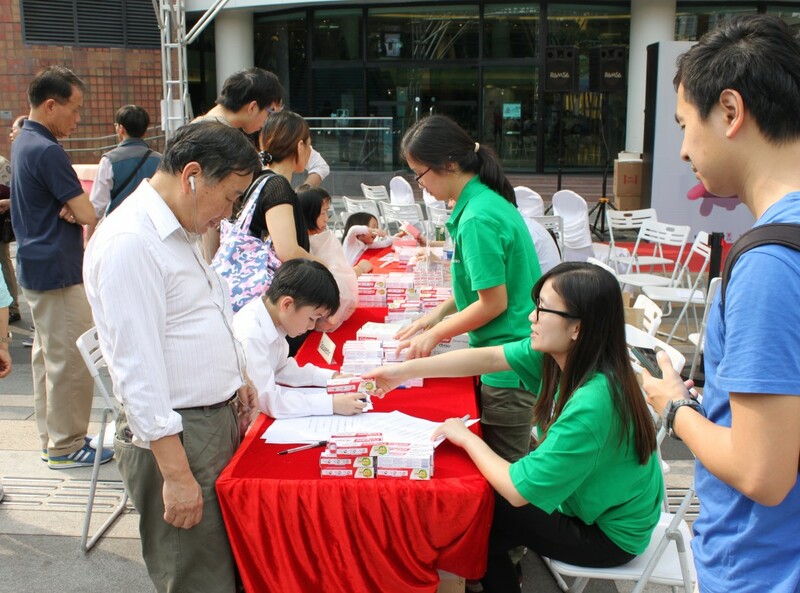 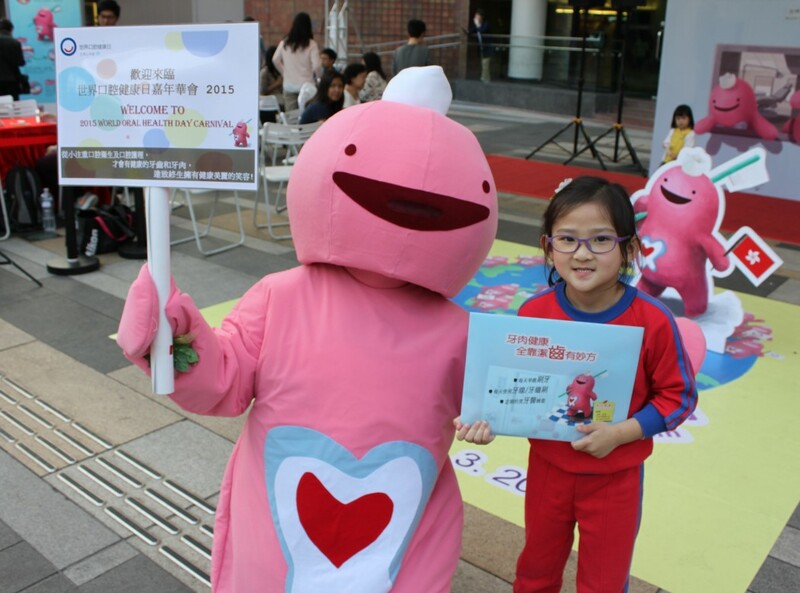 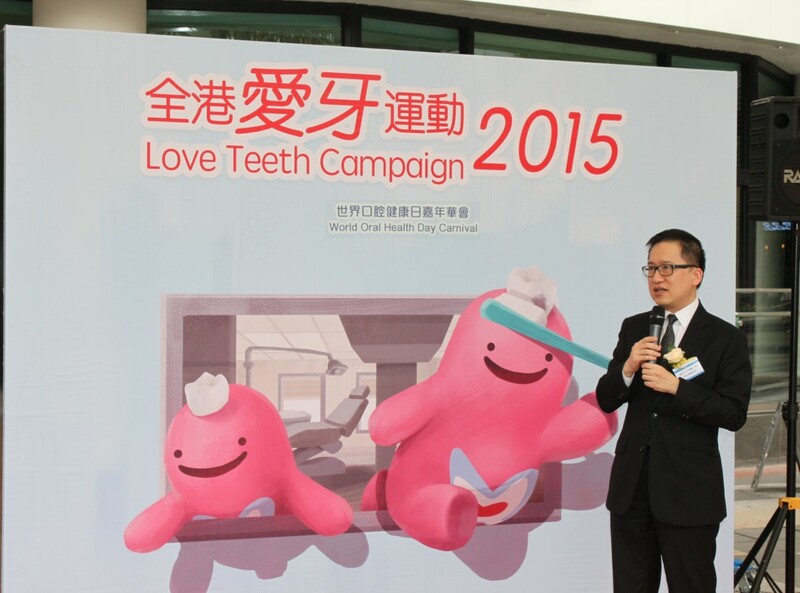 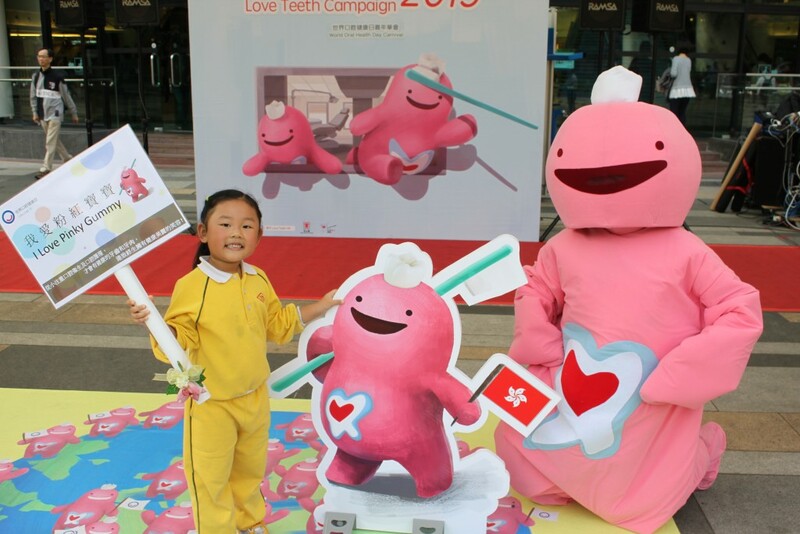 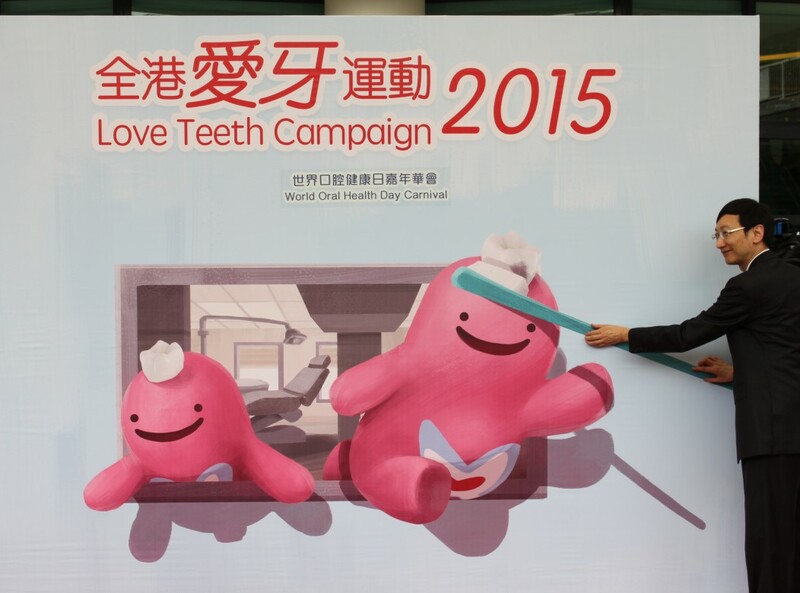 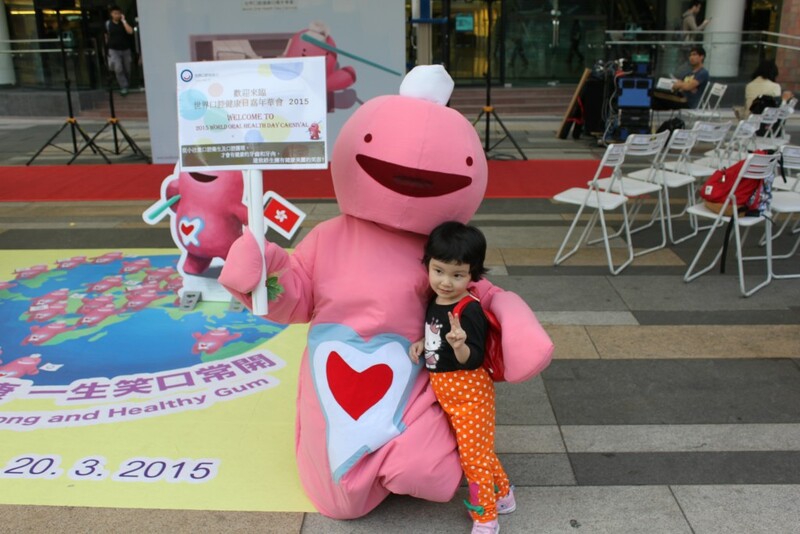 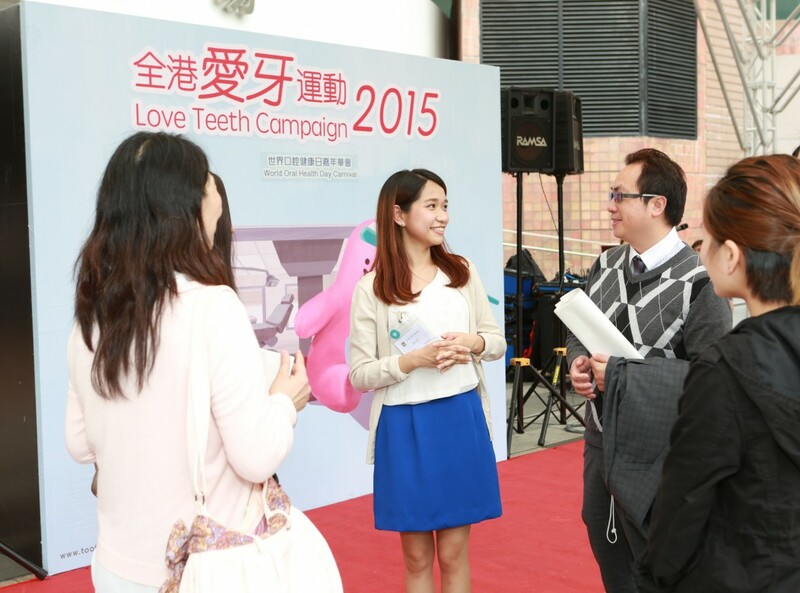 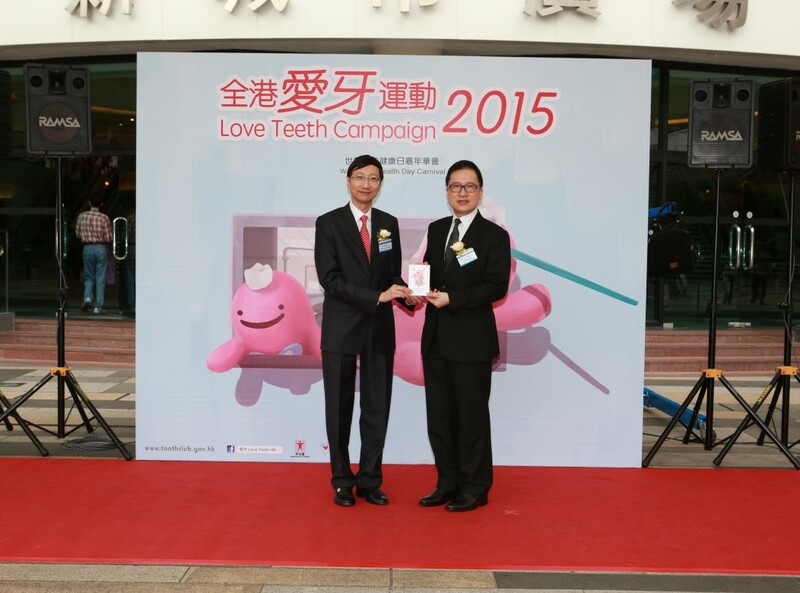 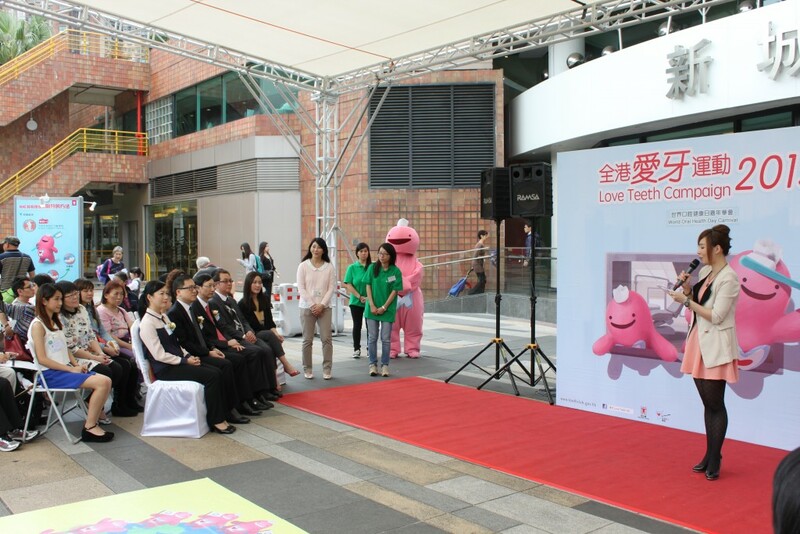 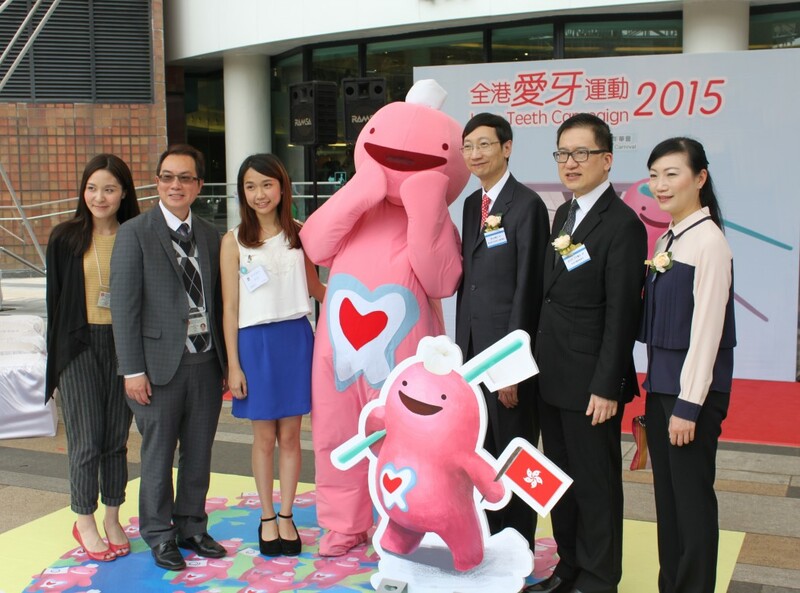 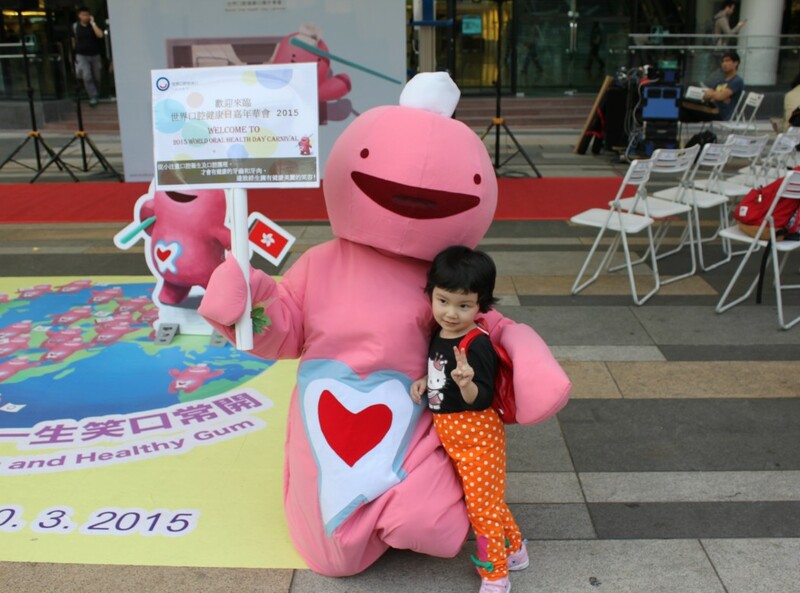 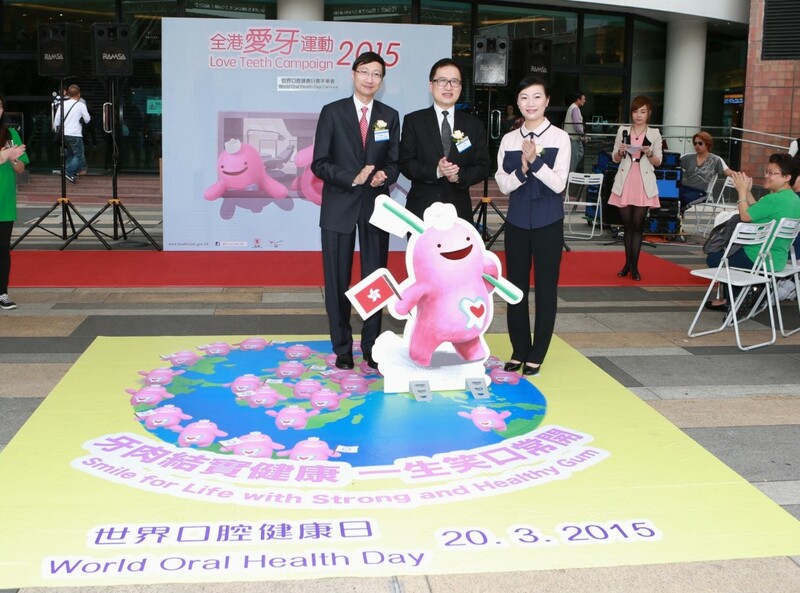 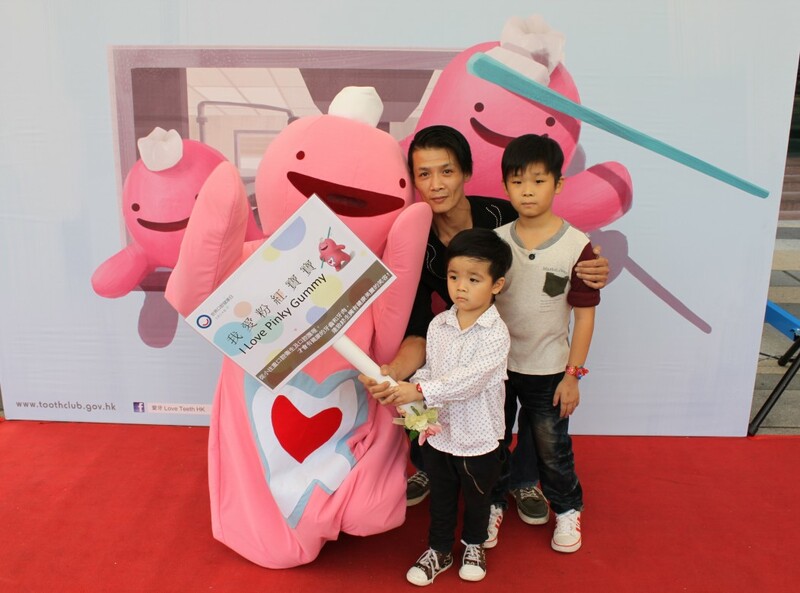 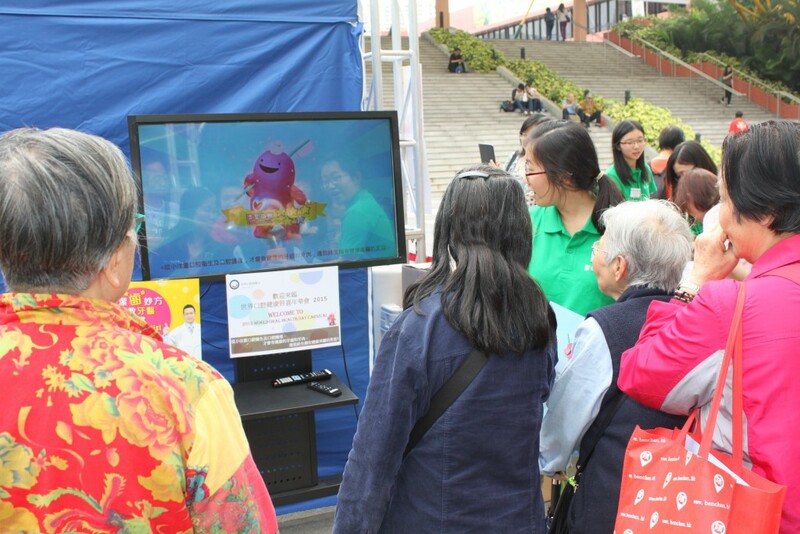 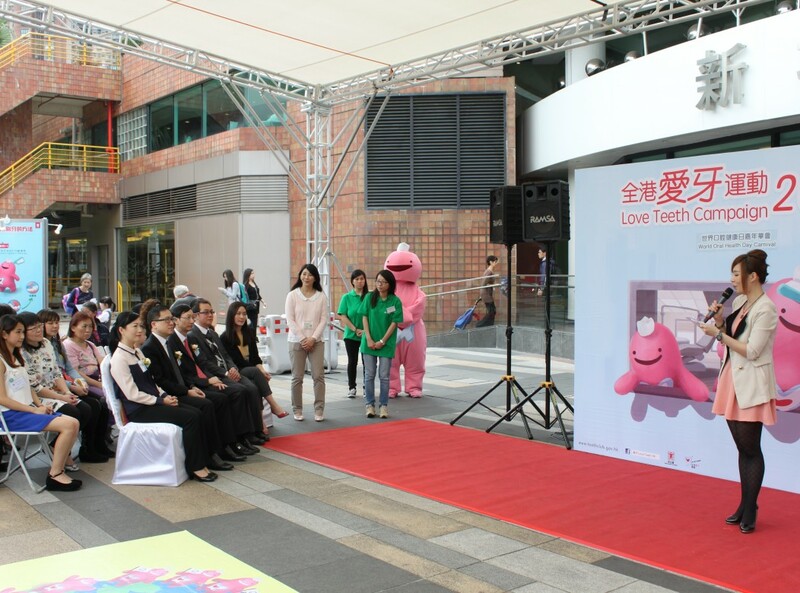 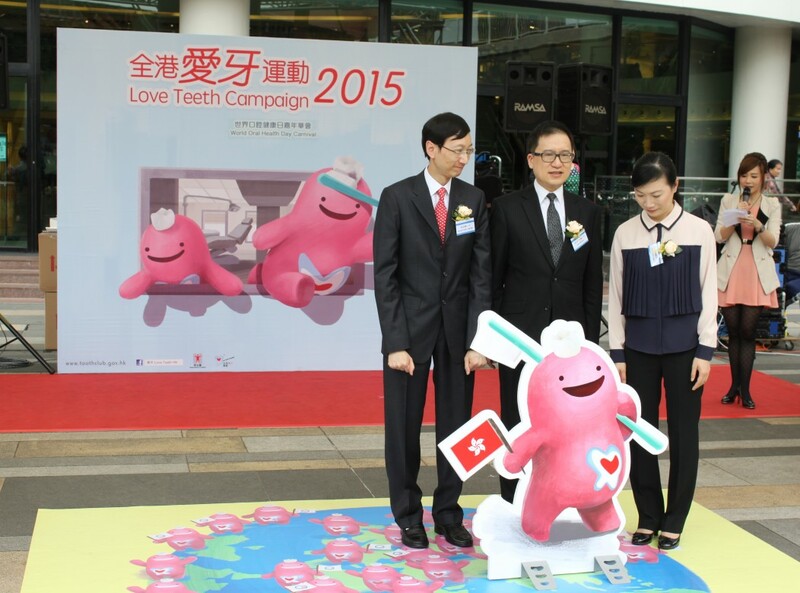 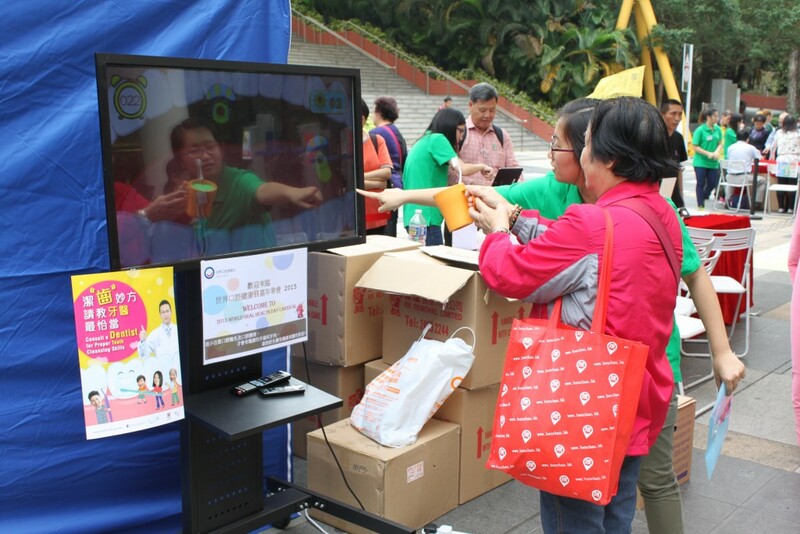 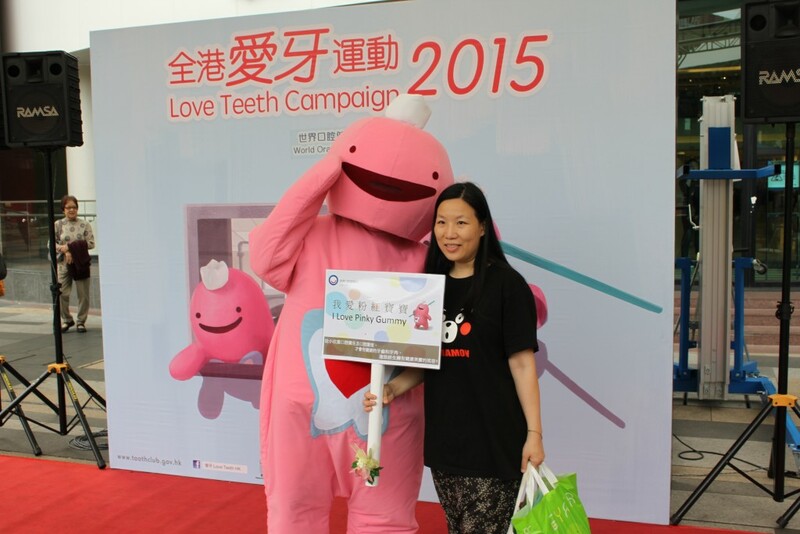 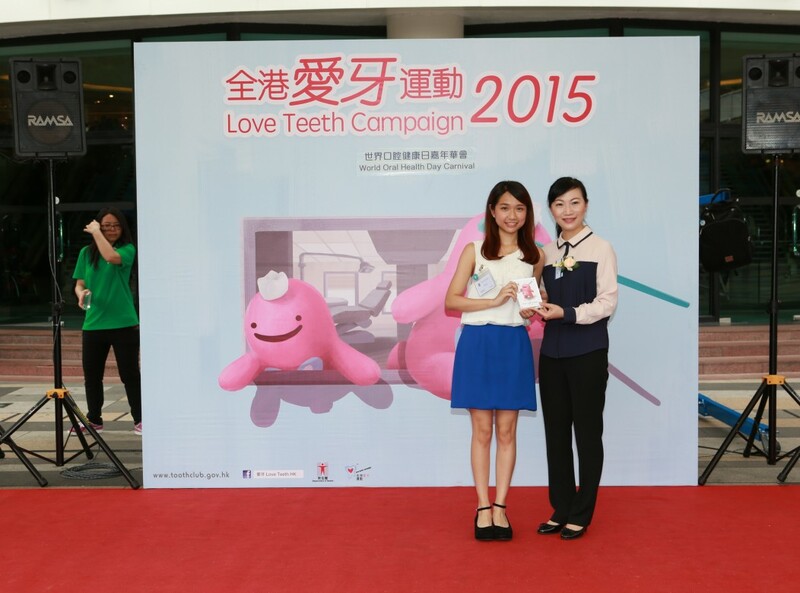 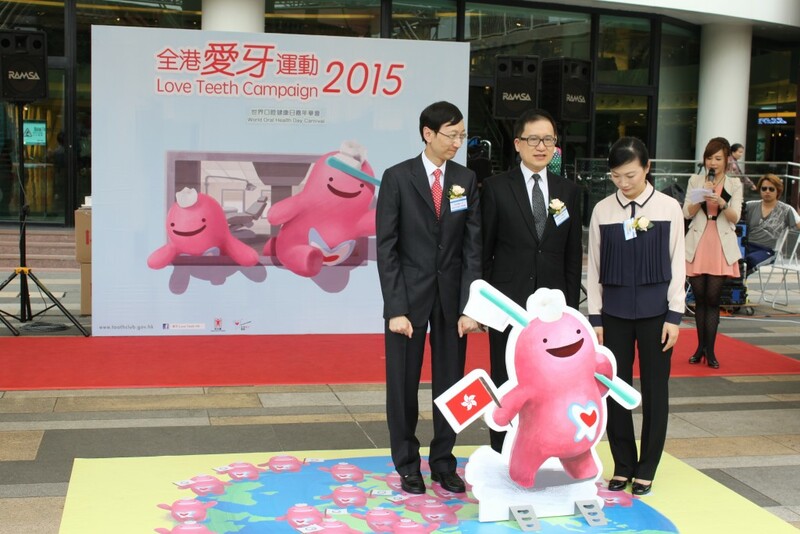 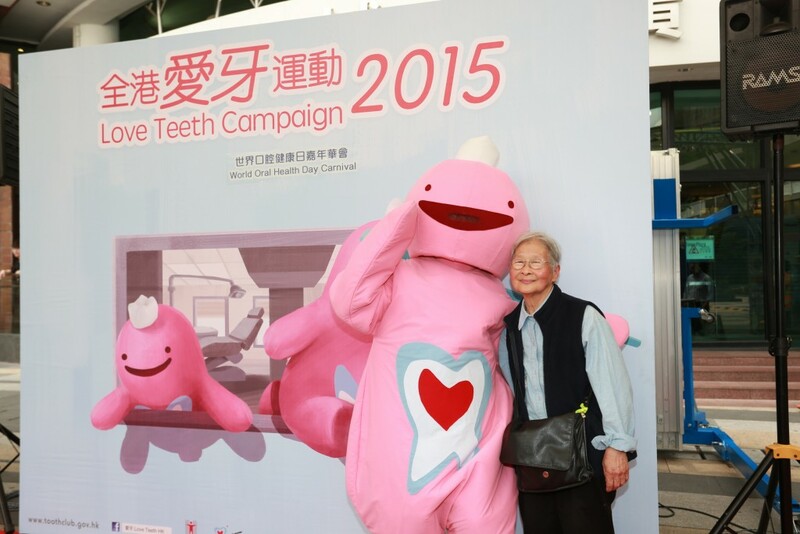 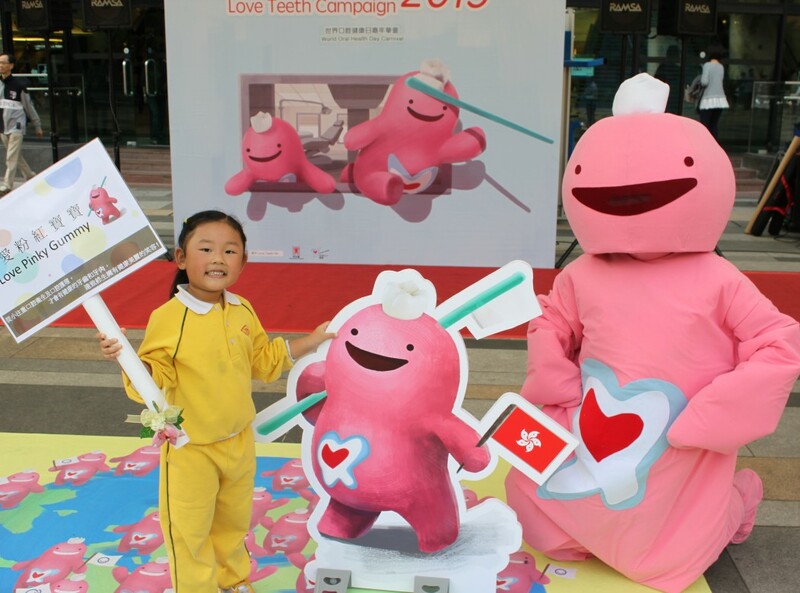 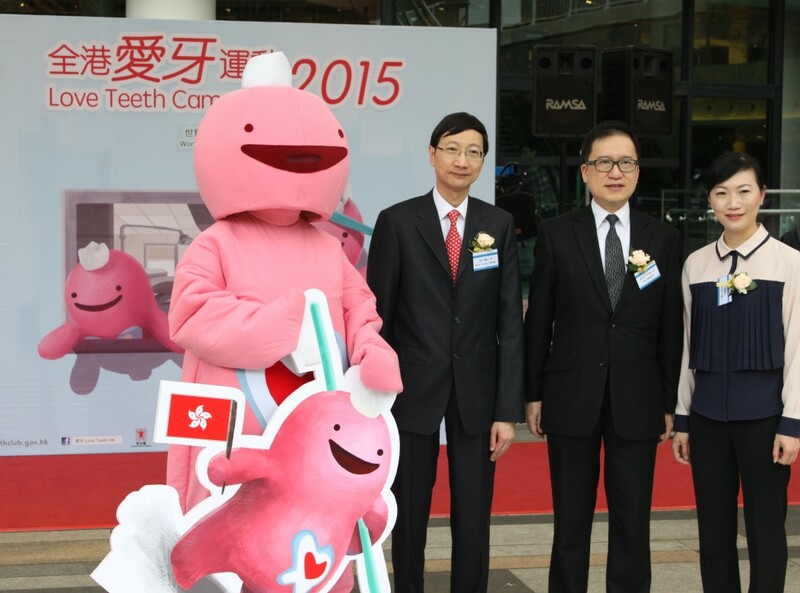 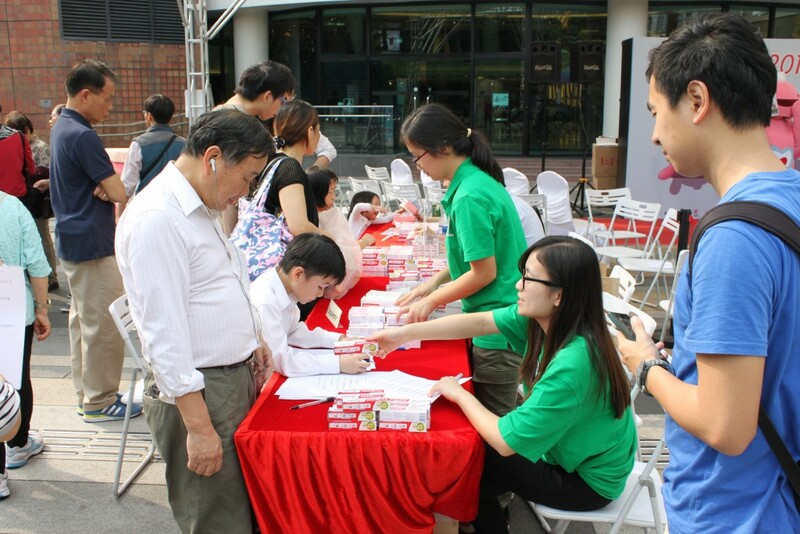 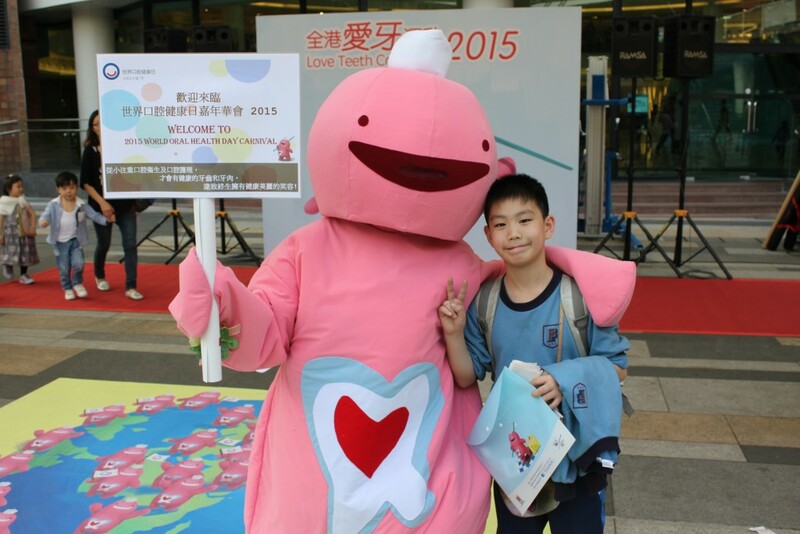 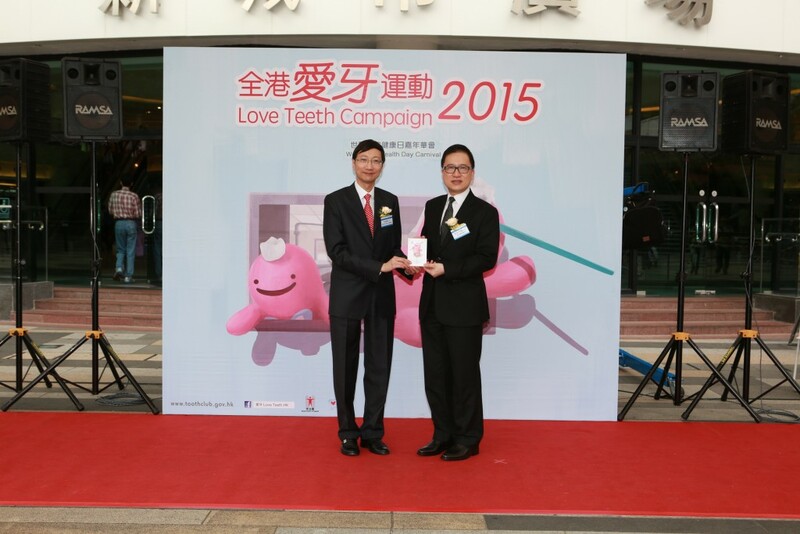 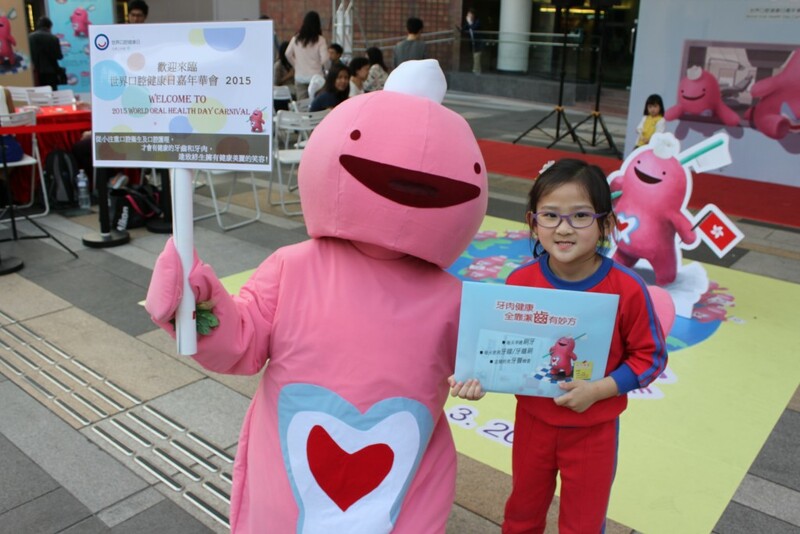 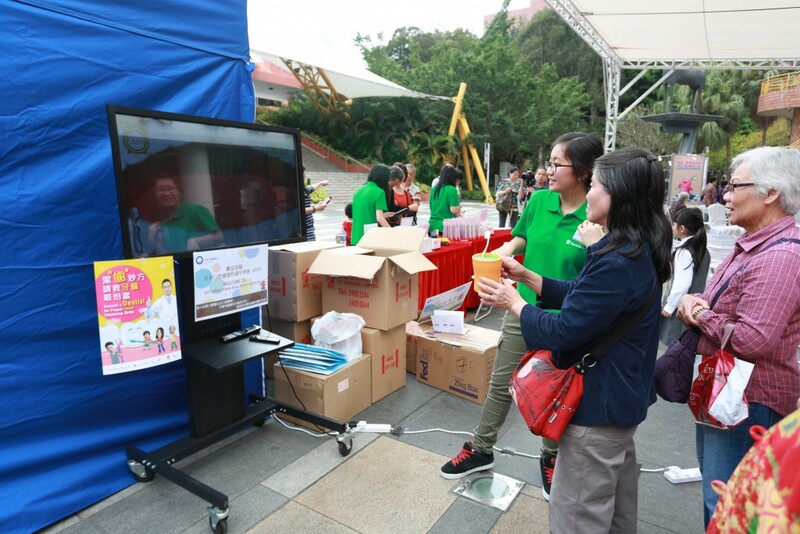 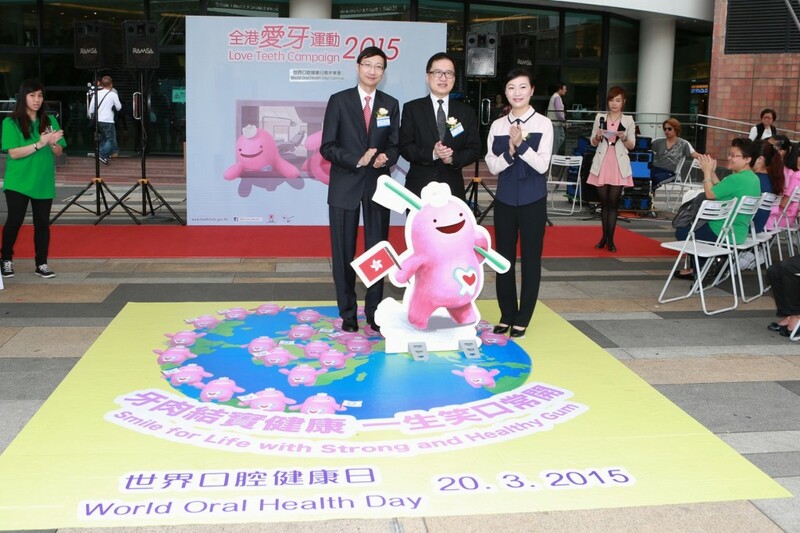 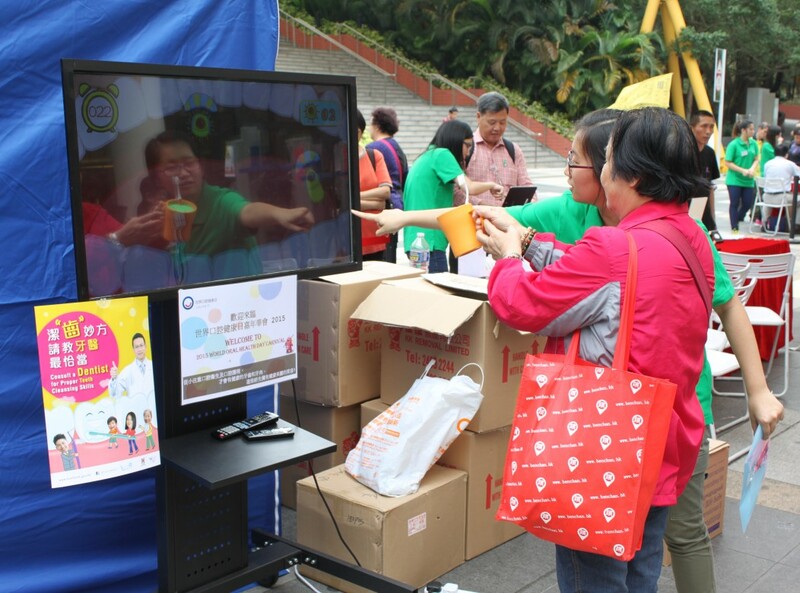 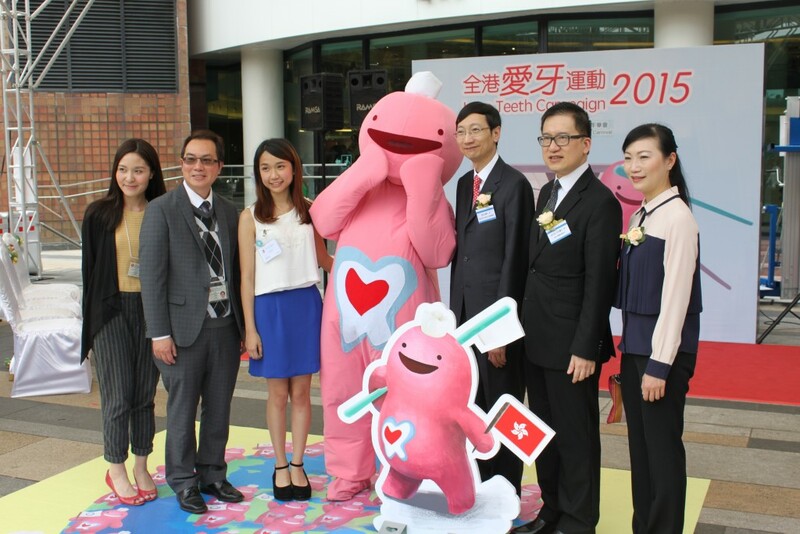 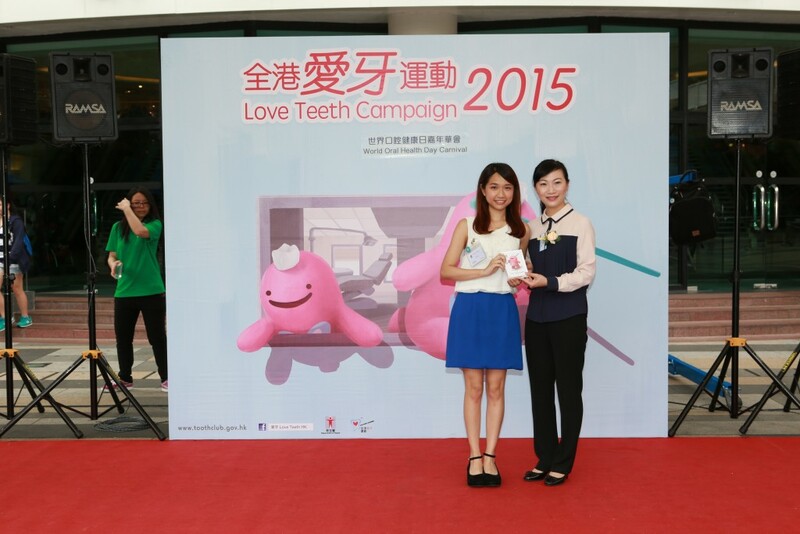 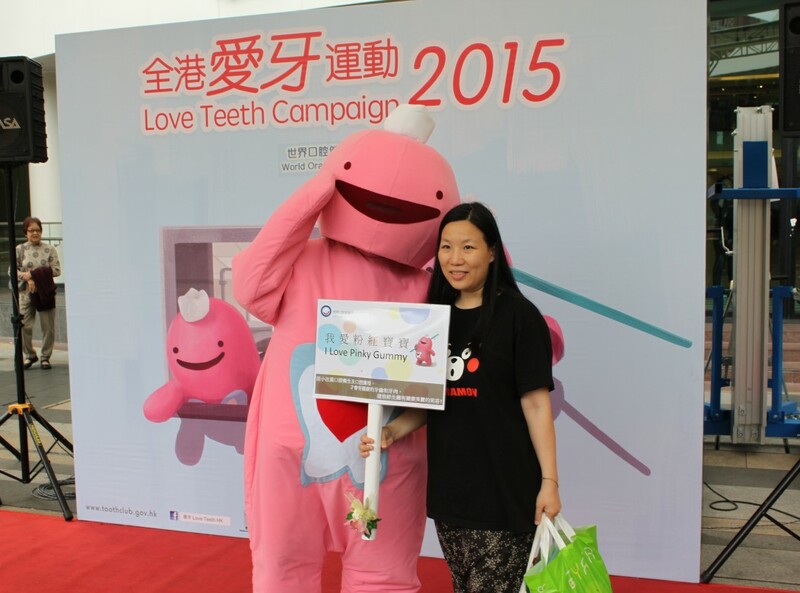 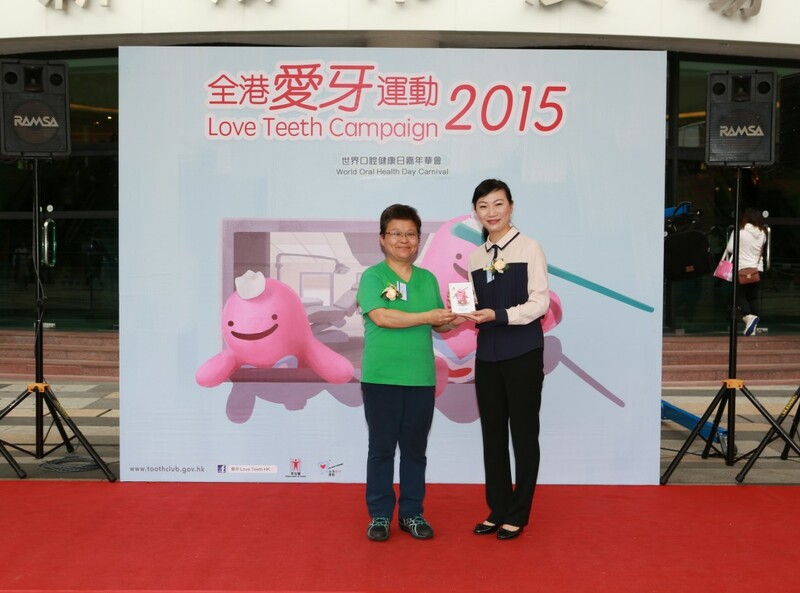 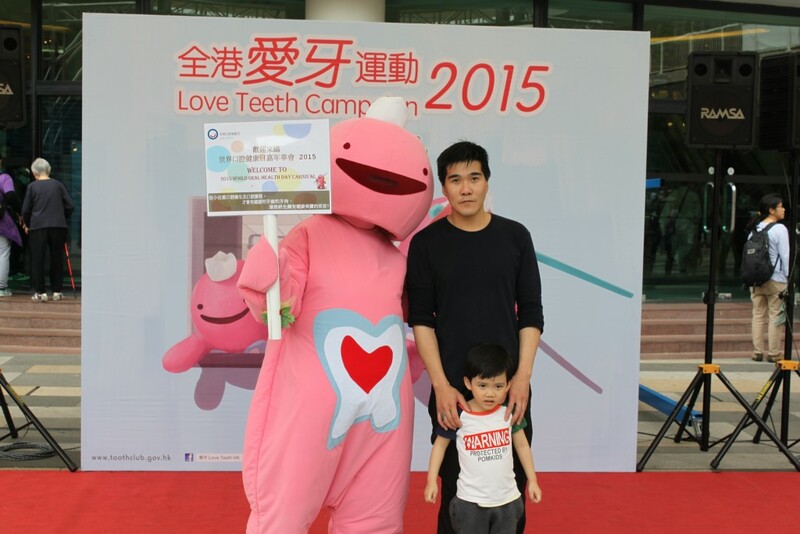 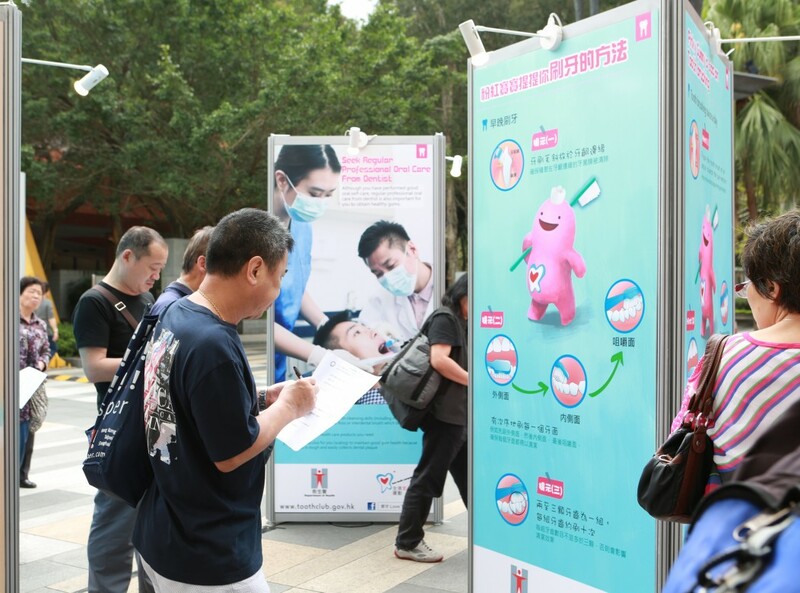 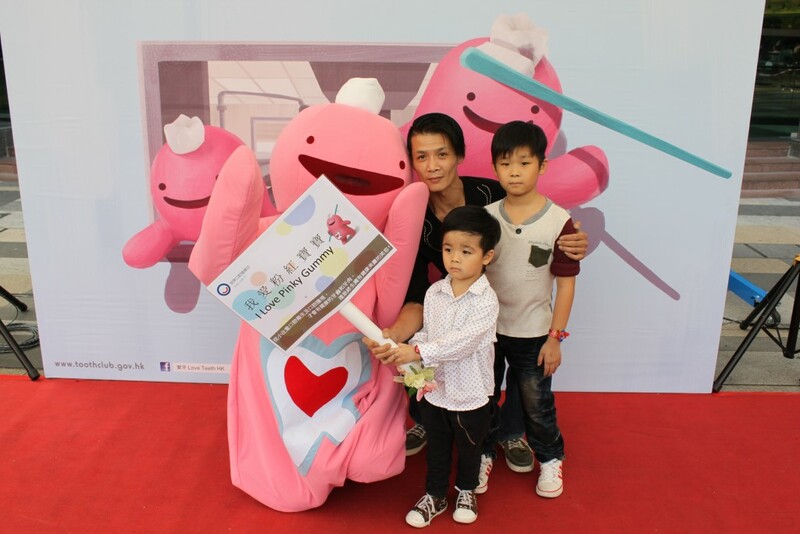 The Oral Health Education Unit, Department of Health had organized a Carnival on 20 March 2015 at Shatin Town Hall Plaza to celebrate the World Oral Health Day and promote the importance of preventing the dental diseases. 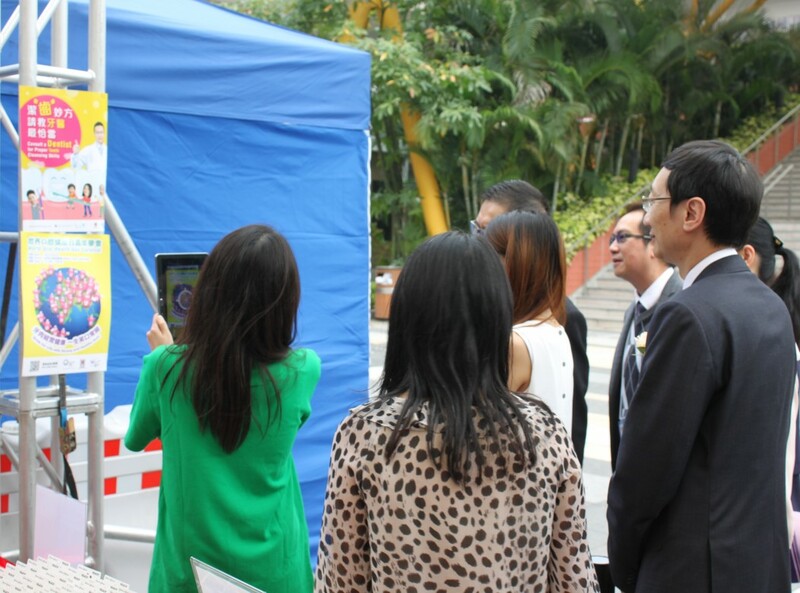 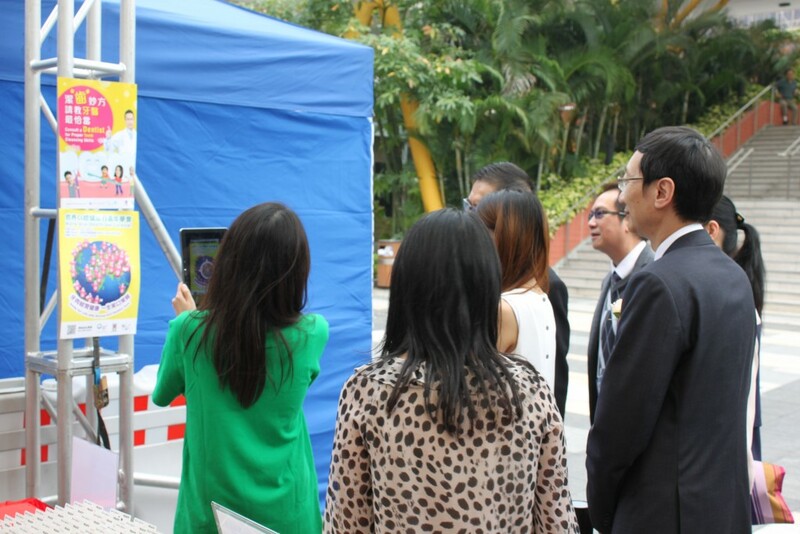 All the participants enjoyed in it and they really liked the interactive game. 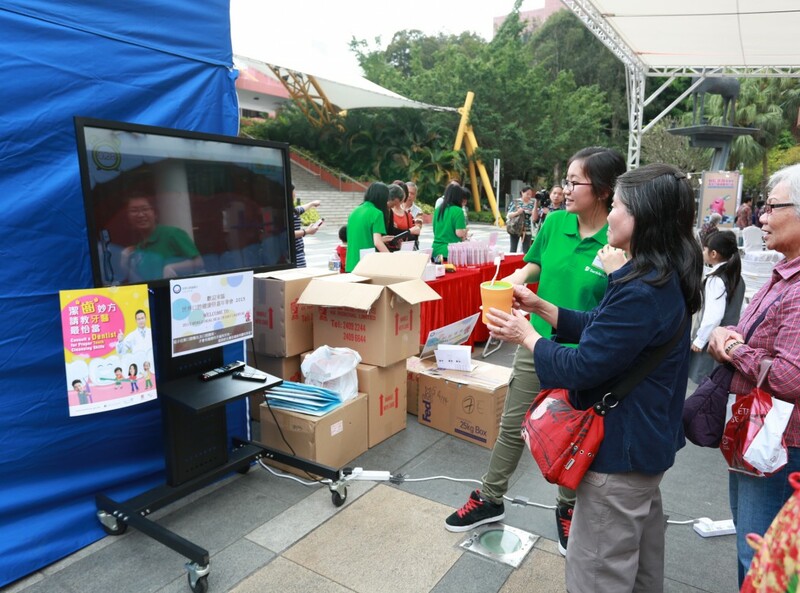 Sengital (SenMedia Team) was very pleased to be involved in the design, production and installation in this meaningful event.